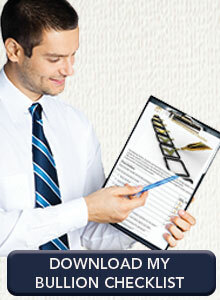 All bars purchased through the BullionBars™ program meet industry good delivery status. This means that all bullion bars meet minimum quality and size standards set out in good delivery rules of the London Bullion Market Association (LBMA), the pre-eminent bullion marketing association in the world. 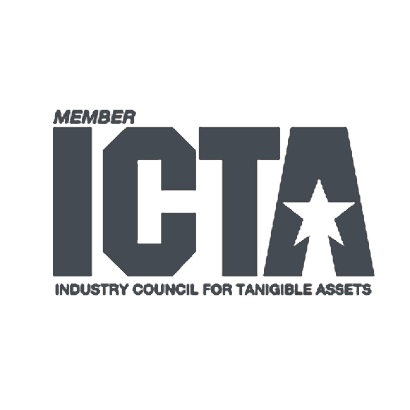 These industry standards allow members to transact and transport physical bullion with each other without the need to verify purity, weight and other bar specifications. This allows bar owners, should they so choose, to sell their bullion into the most liquid precious metals markets worldwide. 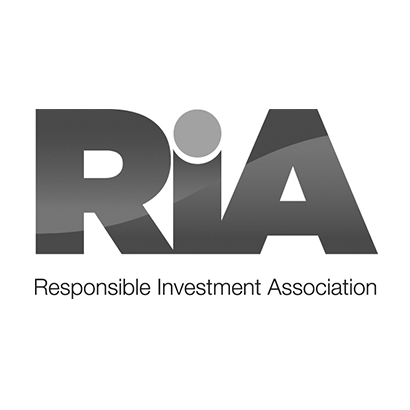 Precious metals bars that meet good delivery rules are kept within what is known as a “chain of integrity”, where member dealers, refiners and custodians can rest assured that the bars have never left the system. The BullionBars™ program will not accept bullion from clients or refiners who are not part of this system because we would not know, without an assay, if a counterfeit or impure bar was being represented as a pure bar. The chain of integrity ensures that all bars held by authorized custodians are only Good Delivery bars, without compromise or chance of counterfeit or impure bars entering the system. For gold and platinum, the market trades the bar’s pure metal content, known as fine ounces. 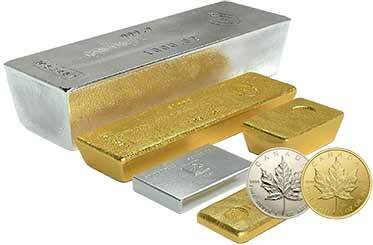 Clients don’t pay for gold or platinum impurities ; silver bars include impurities in the bar weight. The coins offered as part of the Monster Box product and Tube product do not need to fall under the Good Delivery classification as they are guaranteed by the Canadian Mint. 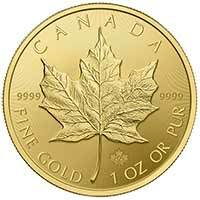 The world’s first pure gold coin was the Gold Maple Leaf, issued annually by the Government of Canada since 1979. The Gold Maple Leaf is highly sought after around the world as it is still one of the word’s purest gold coins. The Gold Maple Leaf coin has a purity of 99.99% and features unique security features. 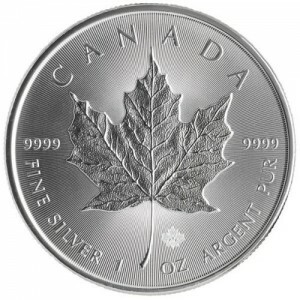 Issued annually by the Government of Canada since 1988, the Canadian Silver Maple Leaf Coin is highly sought after by investors and collectors alike, due to its unique benefits. The Canadian Silver Maple Leaf coin has a purity of 99.99% silver, the highest among other bullion issues, which have a 99.90% standard. With a face value of five Canadian dollars, it also boasts the highest face value amongst international silver bullion coins.